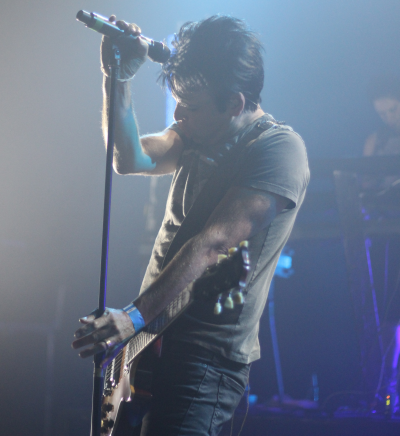 Yep, Gary Numan is back again with another electro-rock powerhouse. We dig ‘The Fall’ – do you? 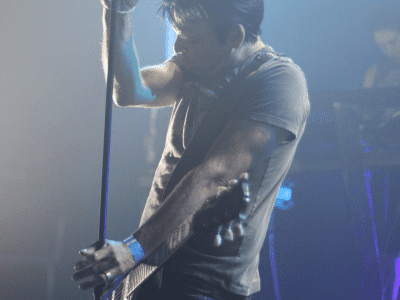 For more information visit the official Gary Numan website.